Our employees are the driving force behind our success with diverse teams located worldwide. Begin your career in the wine & spirits industry today. 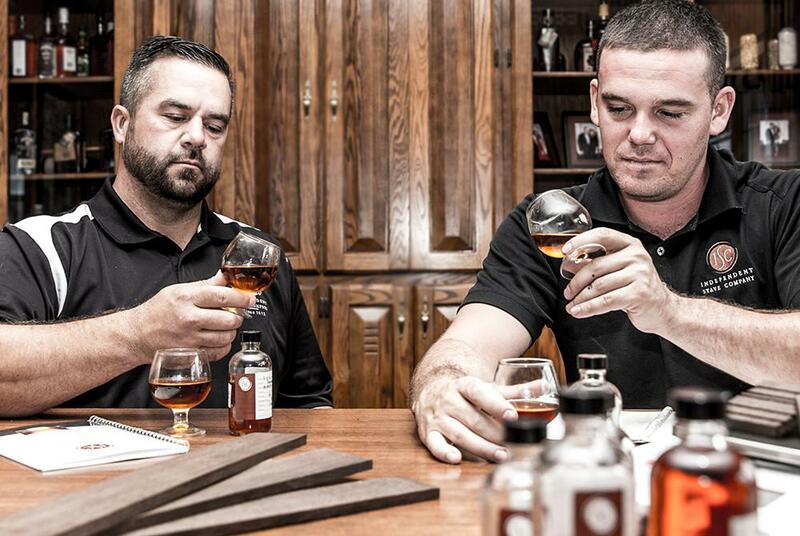 The Boswell family is building on four generations of experience in the oak industry. 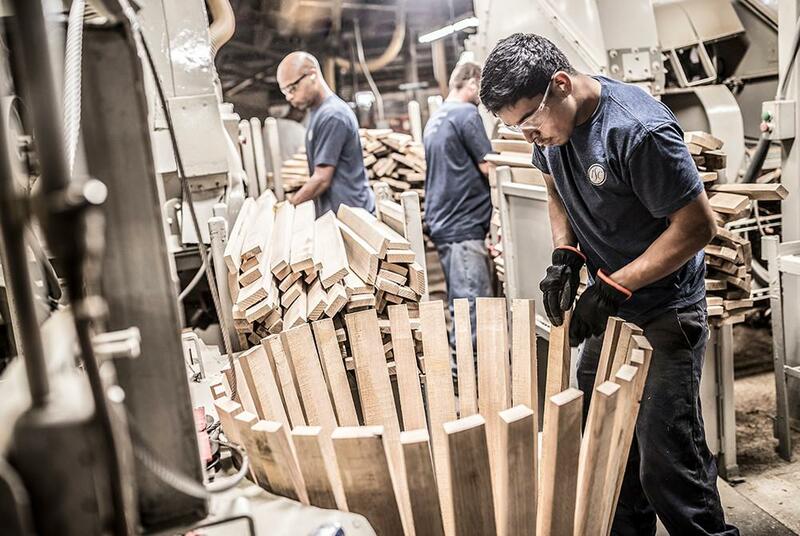 Our story as a dynamic cooperage company began in 1912 and is rooted in family values, technology and innovation. We maintain a long-term vision for every aspect of our business-most importantly, to develop enduring partnerships around the world. 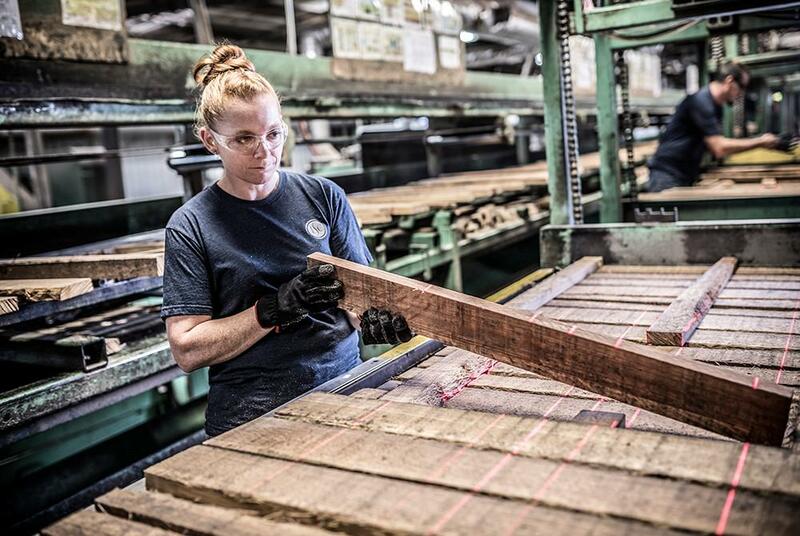 Our people are passionate about their craft and take pride in their contribution to the wine and spirits industry, supporting our mission to craft world-class oak barrels and other cooperage products so that our employees, customers and communities flourish. We are always looking for hard-working people to join our team. A great work-ethic, dedication, and reliability are a few of the characteristics that we look for. Independent Stave Company is a drug-free workplace with a focus on communication to ensure the health and safety of our employees. *Some benefits are only available to full-time employees or after designated waiting periods. Four generations of the Boswell family have propelled us forward. Founded in 1912, we build on our 100 years experience. Our family owned company has operations in eight countries. Our employees drive our charitable giving programs.